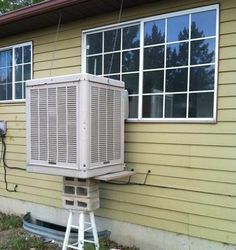 Check out our favorite plumbing and HVAC fails from around the web. 1. This is called, "high-risk laundry." Thank you to www.wrenenvironmental.com for the image. 2. Do you like really good water pressure? I have the perfect home for you. Thank you to YouTube.com for the photo. 3. Is that coffee coming out of the sink? Finally, my life is complete. Thank you to wrenenvironmental.com for the image. 4. Okay, it's a little light. Thank you to metro.co.uk for the photo. 5. It's an industrial look. Thank you to pinterest.com for the photo. 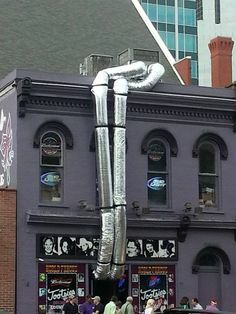 Thank you pinterest.com for the photo. Newer PostBathroom Inspiration - these pictures will have you running to your contractor!